Close this popup and check “send a printed card with my gift” below the product name. After checkout, select and personalize the card for the recipient. They’ll get your thoughtful card in about 7-10 days. Choose to send an eCard on the date you choose. After checkout you can send an eCard for every product you purchase. Print a card and deliver it yourself! After checkout choose a card occasion, download the PDF and print your card. Throughout Africa and other mosquito-prone areas, malaria is a leading cause of death among young children despite being easily prevented and treated. Quality mosquito nets protect children and families where malaria is widespread. How It Works: Shop As Easy As 1-2-3! Choose from dozens of gifts that will surprise and delight your honorees! Select beautiful greeting cards for your honorees. You can even add a personal message. Wait for the smiles as your honorees learn about the thoughtful gift you've shared with them. Our Promise: Save the Children is proud to be the leading expert on children. By selecting a gift through this catalog, you are making a donation to Save the Children. We are dedicated to using your donation to give every child the best chance for success. 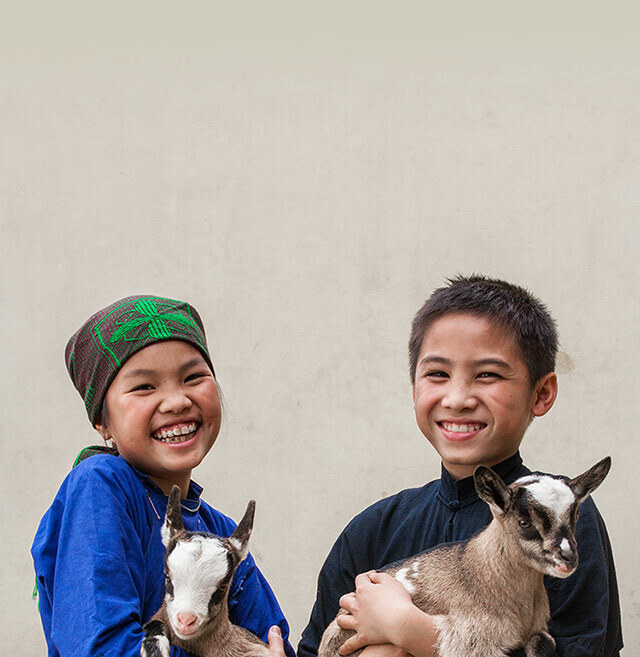 Each gift in this catalog is representative of resources, services or support for programs provided across Save the Children's worldwide movement and may change due to environmental, programmatic and economic considerations. Your donations will be used to provide assistance where it is needed most within that program area or to address similar need.